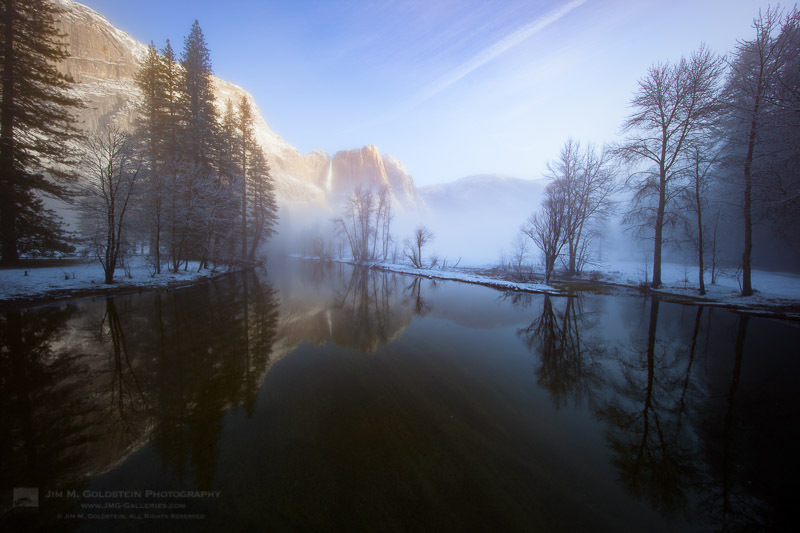 To celebrate today’s 100th birthday of the U.S. National Park system I thought it would be fitting to share a favorite image of mine taken in Yosemite National Park “Winter Morning at Swinging Bridge”. The NPS is often considered America’s Best Idea and I think most would agree. I have made so many amazing memories in our National Parks and witnessed jaw dropping beauty that has warmed my soul. We are all so fortunate to have this great resource. Now get out there and explore it. Beautiful photography. Like as real photography.